Melbourne may have world-class coffee, fancy high-end restaurants, and more culture than you can poke a stick at, but sometimes you just need to get away from it all, recharge your batteries and get in touch with your inner hippie. Here’s our list of some of Melbourne’s best camping spots that just can’t be missed. Wilsons Prom is one of those places that most Melbournians will have fond childhood memories of visiting, but maybe it’s worth heading back and camping out at Tidal River. Even if you’ve been before, the scenery somehow just gets more spectacular with time, and there are always new places to explore and discover. The Prom is a diverse national park with open forests and rainforests, sweeping beaches, granite mountains and dense bush, and Tidal River is the best – and biggest – campground to base yourself from. Stock up on supplies or have a bite at the Tidal River General Store, have a party, relax, unwind, or explore the various bushwalking trails nearby. 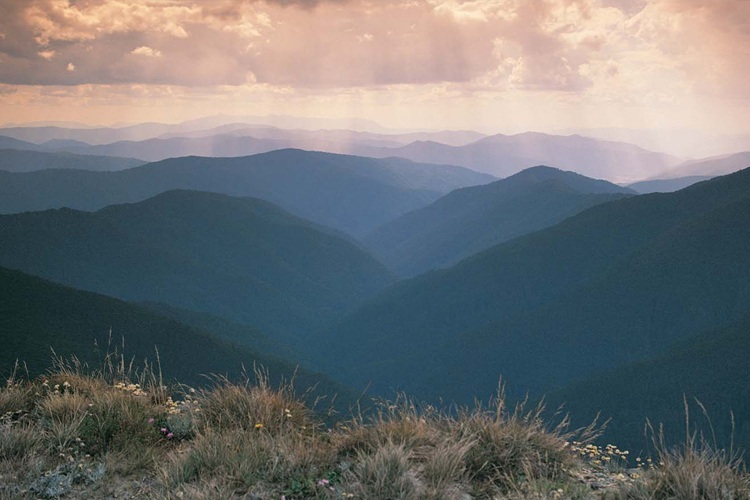 It’s a bit of a drive up Mount Buffalo to get there, which just makes it all the more worthwhile to stay and camp overnight or for the weekend. Set amongst lofty Snow Gums, the Lake Catani campground is a magnificent spot and is right next to the Lakeside Day Visitor Centre where you can head out for a paddle in a canoe on the lake or go for a swim. The campsite is mainly open in the warmer months, but there are limited spots are available in winter when the snow season is officially declared. So, if you fancy camping out in the brisk mountain air, you’ll need to get in quick! 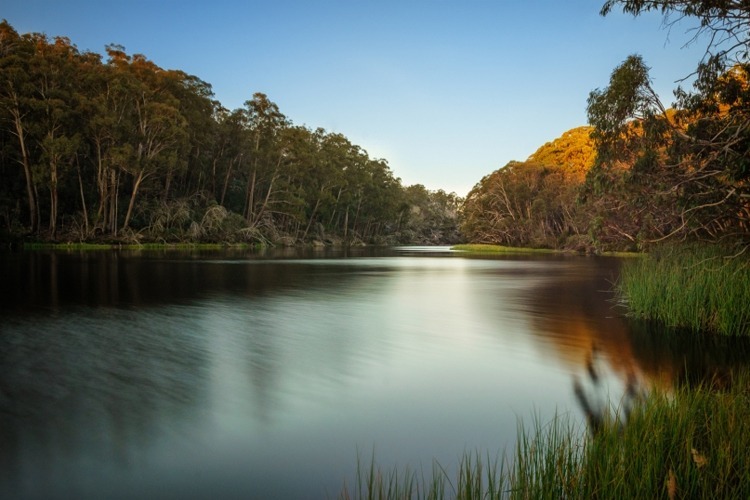 Offering year-round activities for campers visiting one of Victoria’s largest national parks, heading out here for your camping trip couldn’t be more exciting. Remote walk-in sites as well as 4WD-only sites are scattered throughout the park, particularly around near Lake Dartmouth. These spots provide a fantastic landing point from which to enjoy all your favourite outdoor activities, like skiing and snowboarding in winter; hiking, mountain biking, and rock climbing in the warmer months, and investigating the impressive array of native wildlife and wildflowers in the spring. 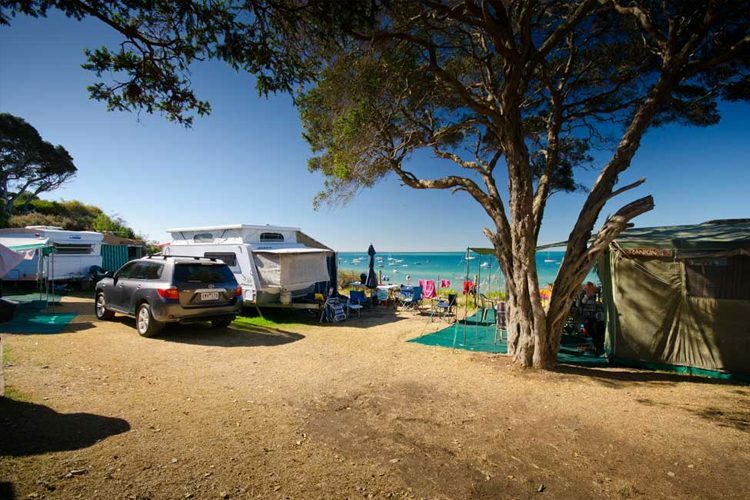 Head south down to the Mornington Peninsula and you’ll find some spectacular coastal camping spots, but one of our faves is the Rosebud Foreshore Camping Reserve. Here, you’re not completely cut off from civilisation, but you’re enough away from it all that it feels like being on some distant, far-off remote island. 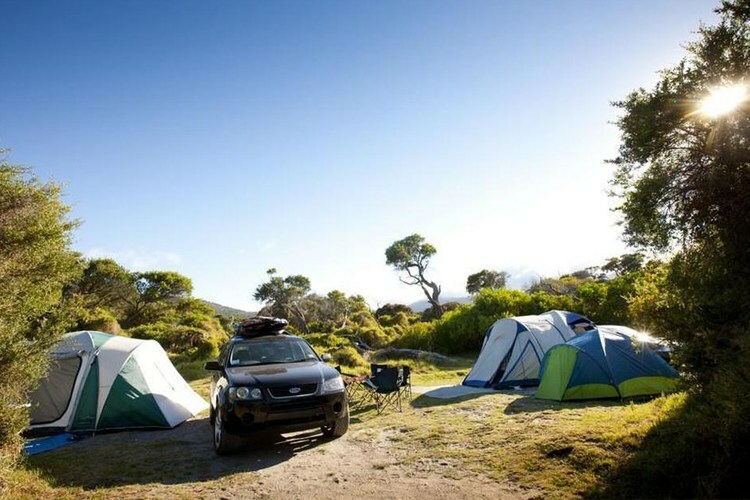 There are a lot of campsites open stretching over the 10kms of the beach, but if you’re stuck over peak times in summer and the Easter long weekend, campsites are open along the Rye and Sorrento foreshores too. 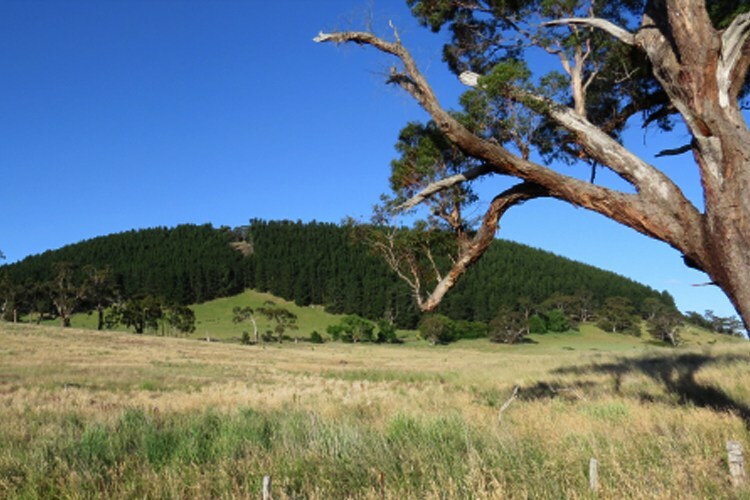 Inside a crater of the (thankfully) extinct volcano, short-term camping with minimal amenities amongst the towering conifers and deciduous trees is an absolute must here. Head to the summit for breathtaking 360 degree views and do a hike around the rim of the crater for a unique look of the area and its surrounds. A trip into the gorgeous Hepburn Springs and Daylesford is also a must, where you’ll find accommodation of the more indoor variety and the region’s famous bubbling mineral waters. Did we forget your go-to camping spot? Let us know!